Wonder how your employer compares with others? 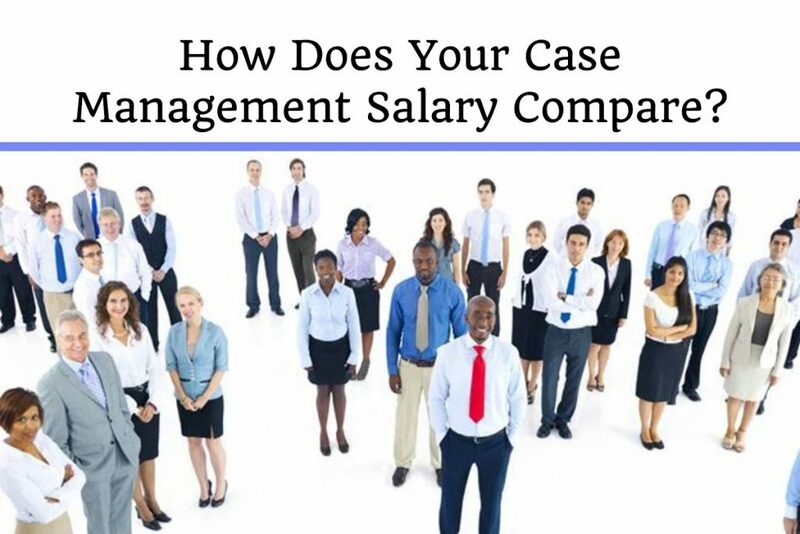 How does your case management salary compare to the industry? Need a reference to show your employer standards for salary, benefits, caseload, education, certification and continuing education reimbursement? We have you covered. The 2018 Salary and Trends Survey provides all this and more. The survey was participated in by 1,000 case management professions. It collated valuable data on the case management industry that helps us understand who case managers are, the challenges they face, their salary potential, job satisfaction and the value they bring to consumers of healthcare and the organizations for which they work. The industry is highly concentrated by women where ninety-seven percent (97%) are female. One-third of the case managers are forty-five (45) years of age and under, which means the majority of the workforce is over forty-five (45). Although there is no education requirement for case management, almost half of the case managers surveyed have a bachelor’s degree, with just over a quarter holding an associate’s degree and just under a quarter holding a master’s. More and more employers are requiring certification in case management from their staff. 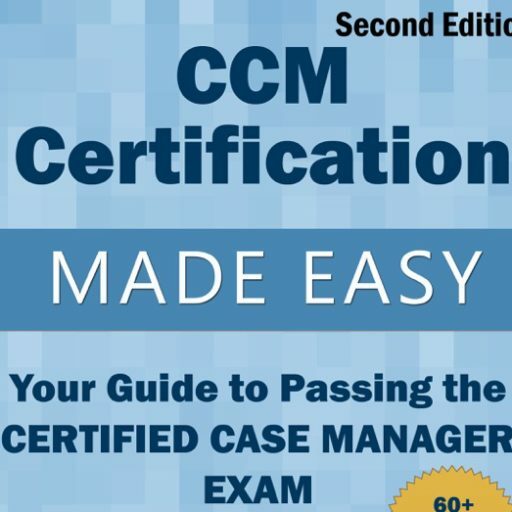 70% of respondents stated that their employer requires certification in case management. If the case manager does not have this certification when hired most employers expect it within 4 years of hire. As a benefit of their experience, responsibilities, and value, professional case managers report strong income levels and comprehensive benefits packages. The 2018 Case Management Salary and Trends survey revealed over half (53%) of professional case managers surveyed make between $70,000 and $90,000 per year with nearly one-fifth (12%) earning over $100,000. Compensation has gone up since 2015 which was the last time the salary and trends survey was completed. After salary, the next parameter to consider is required work hours and time off. Case managers also have flexibility in when they work with two-thirds of the case managers having three weeks or more of vacation, and only one-fourth of case managers surveyed work weekends and/or holidays. This is huge considering that most nurses are used to working 2-3 weekends a month and every other holiday, at a minimum! Overall case managers are very satisfied with their career choice. The results showed that the majority (92%) of case managers surveyed are pleased with their case management career choice and see themselves staying in the industry for many years to come. This is very encouraging at a time when many nurses are reporting poor job satisfaction and leaving the workforce.